Music streamers from Linn and Naim at The Sound Gallery. collection. We stock the finest range of players from..
An All one-box system can do everything – stream, convert and amplify. We stock the very best in British designed one-box players. 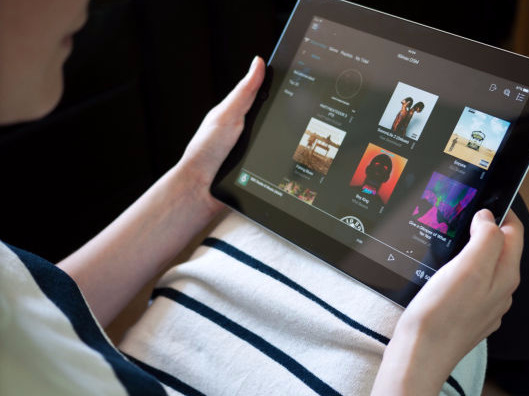 Capable of playing everything from an online music library, to your CD collection, radio and high definition audio, a digital streaming player will revolutionise the convenience and performance of your existing collection and introduce you to a world of new music.